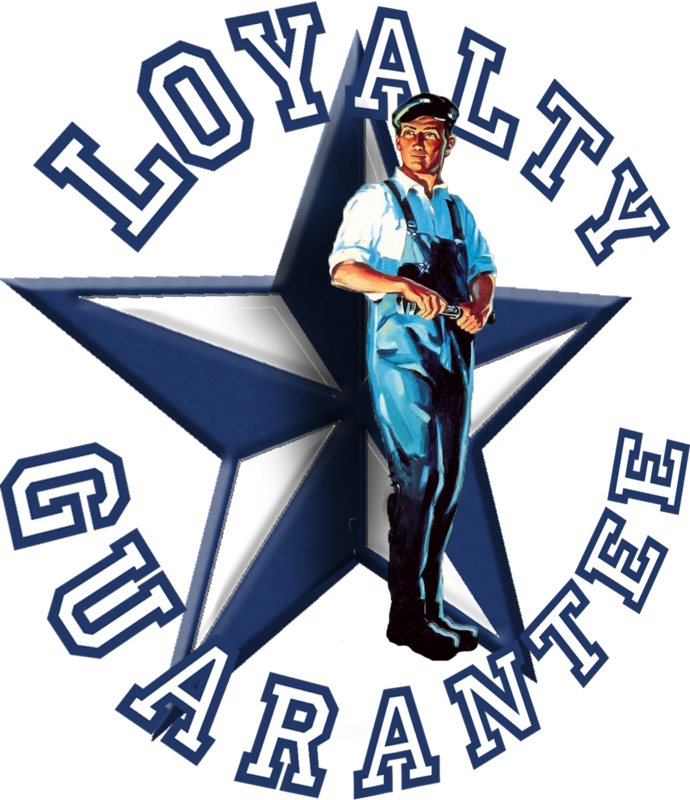 Texas Master Plumber is a local plumbing repair service headquartered in Pearland, Texas. Texas Master Plumber specializes in all types of residential plumbing repairs. As a licensed Master Plumber, our services are not limited to basic plumbing repairs but we also provide major plumbing services and installations as well. Whether you are looking for something as simple as a drain blockage or a more complex services that require excavation and heavy equipment, Texas Master Plumber is always on the job to make sure that our clients are satisfied. Our plumbing repair service includes a detailed examination of the existing plumbing need, an experienced evaluation of what it will take to remedy the plumbing issue, and a FREE ESTIMATE before any work begins. 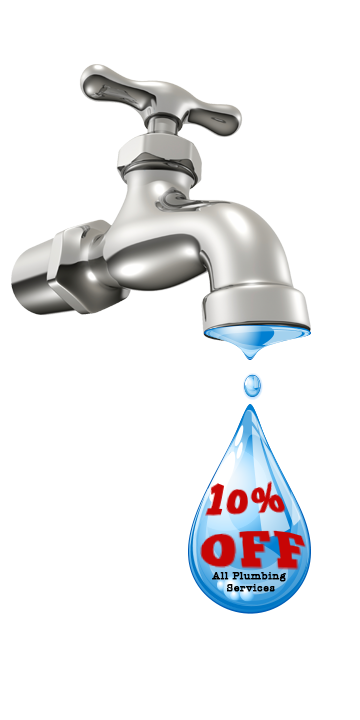 Many times our experienced, licensed and insured plumbing techs may suggest cost effective alternatives for the repairs that save our customers time and money. When it comes time to tackle the project, our team of expert plumbers go to work and get the job done in a timely manner! In most cases we are done with the service so quickly that our clients have time to go about their business. In short, we are fast and effective with expert plumbing repair services for our customers in and around the Houston area. Texas Master Plumber has become a household name in Houston, and as Houston’s Most Requested Plumbing Repair Service we want to be your plumber! Texas Master Plumber is a licensed Master Plumber in the State of Texas. Our plumbers are all extremely experienced, drive company vehicles and are uniformed. We always call ahead of schedule to let you know we are en route and when we have arrived. You can feel comfortable around our plumbers because they are as friendly as they are efficient. Our clients are very happy with the plumbing repair service we offer; so happy in fact, that they always send us glowing reviews of how our techs did on their plumbing repair job. We take those things seriously and are always committed to improving the quality of your plumbing experience by carefully evaluating the feedback that you give us. 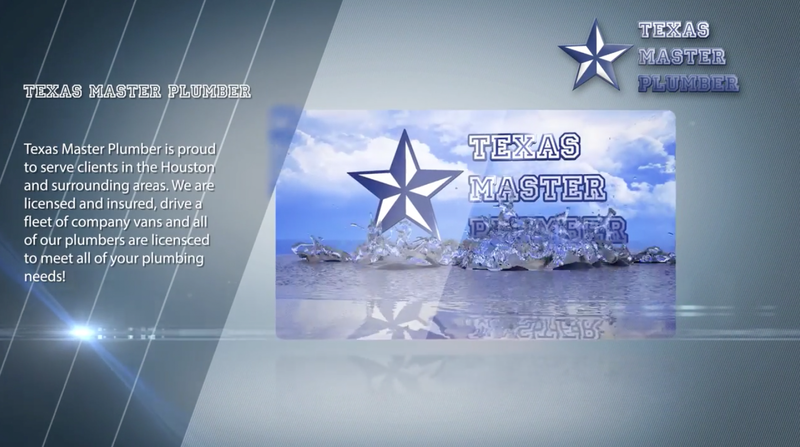 We would like to thank you in advance for using Texas Master Plumber. We are proud to serve you! To contact Texas Master Plumber today, give us a call at (832) 864-3689 or fill out our convenient online contact form below.